An earthquake measuring 5.8 on the Richter scale left several people injured in south eastern Iranian western province of Kerman last night. The tremors occurred at 1:09 local time (UTC ‎+4:30) on July 23, according to a report from the seismography center affiliated with Tehran University Geophysics Institute, Iran's state-run IRINN TV reported. The earthquake's epicenter was located at a depth of 10 kilometers underground near the village of Sirch, in Kerman’s Shahdad county. Head of Kerman province’s Emergency Medical Center Mohammad Saberi said that 79 people have been injured in the quake. Reza Fallah, head of the provincial Red Crescent Society, said that five rescue teams have been sent to the region. Yesterday two strong earthquakes jolted Iran’s western and southern areas, leaving at least 146 people injured. Iran sits astride several major faults in the earth's crust and is prone to frequent earthquakes, many of which have been devastating. A 7.2 magnitude earthquake jolted the Kermanshah province last November killing about 600 people, leaving even more injured. 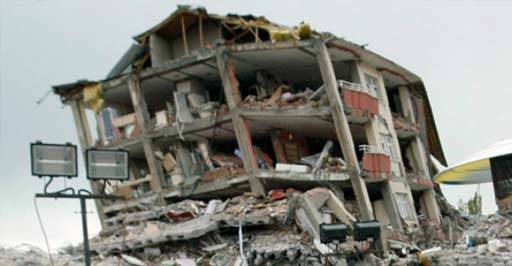 The earthquake destroyed a big number of residential units in the urban and rural areas of the province.